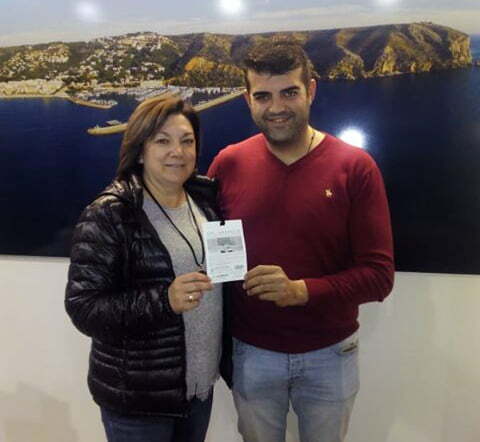 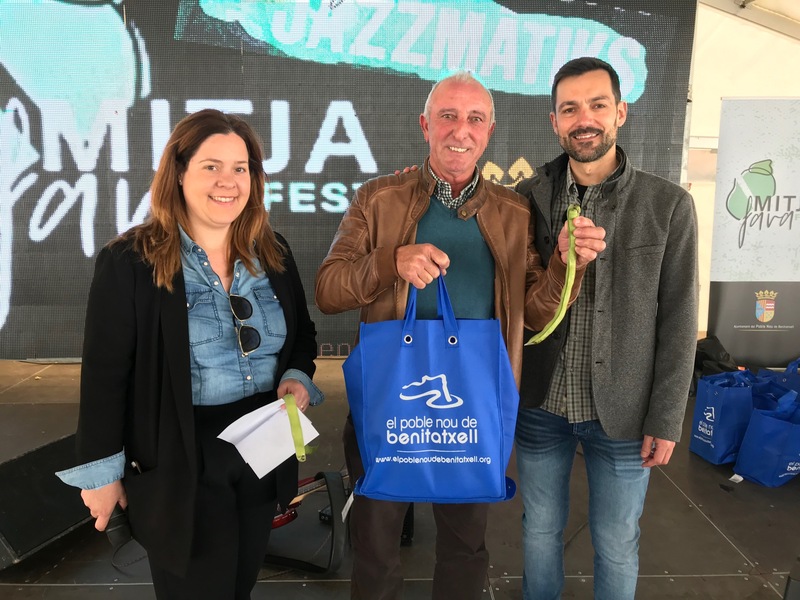 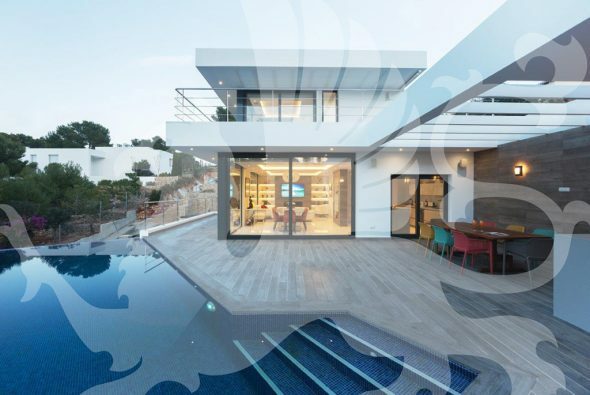 Tere Devesa and Gabriel Pastor were the winners of the contest of the "Fava més llarga" and of "Més gallons" of the MitjafavaFest 2019 of El Poble Nou de Benitatxell. 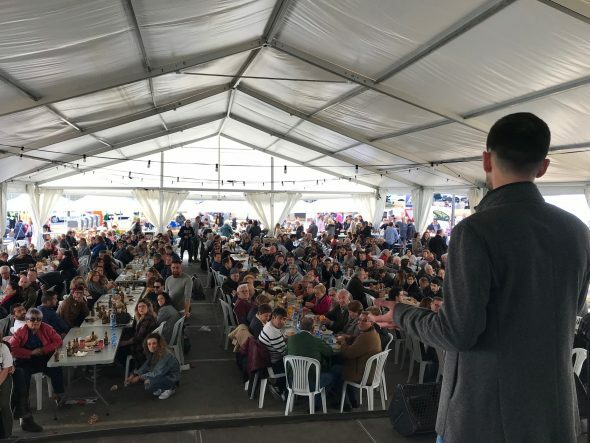 Hundreds of neighbors and visitors enjoyed two of the most typical products of El Poble Nou de Benitatxell: The wine and beans in the day of Tapifaves . 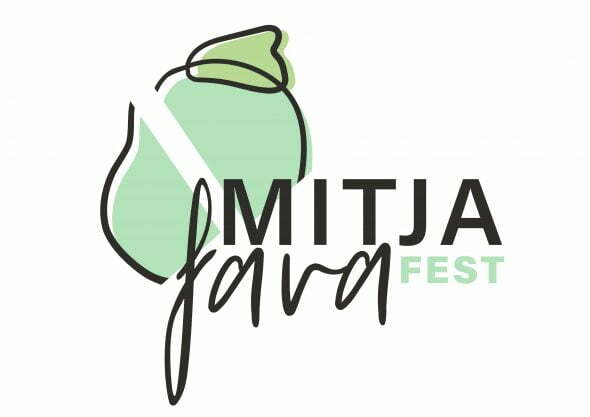 In addition, the Festival Rock & Fava enjoyed great participation success. 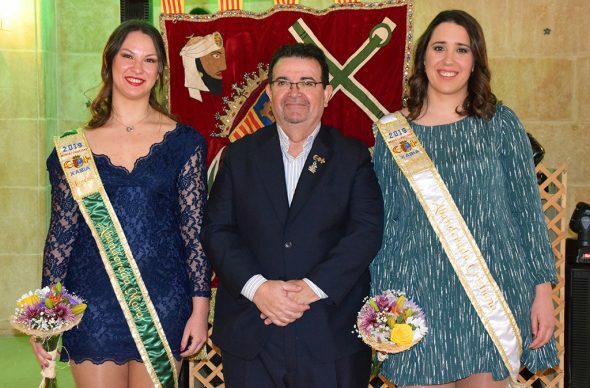 Another attraction was the home-made and traditional wine contest organized by the Associació de Veïns. 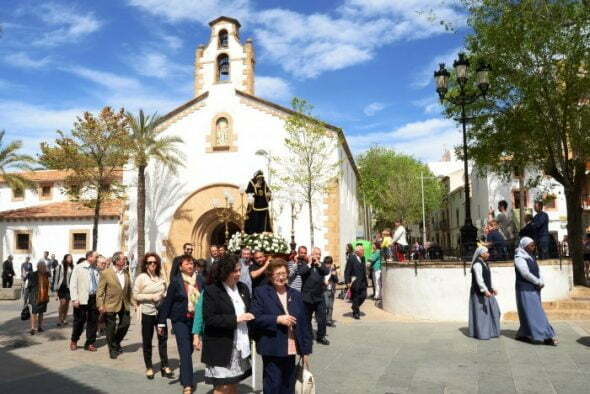 The tasting was carried out by a jury composed of experts from the world of winemaking and viticulture. 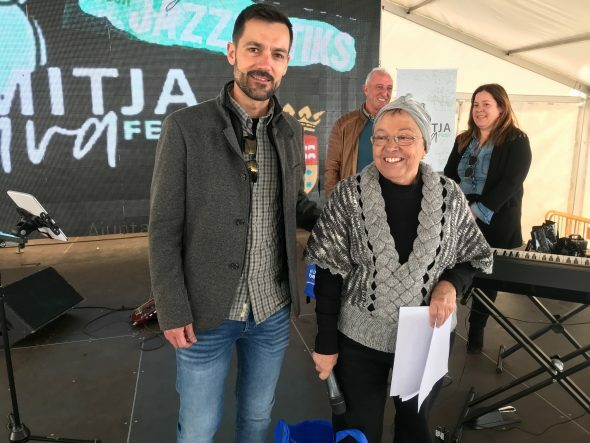 The jury declared Pura Bolufer the white wine winner, with Andrés Beltrán second. The red wine awards were for Pepa García, first, and Guillermo Gilabert, second. Miquel Almenara and Pepa García fell to muscatel wine. 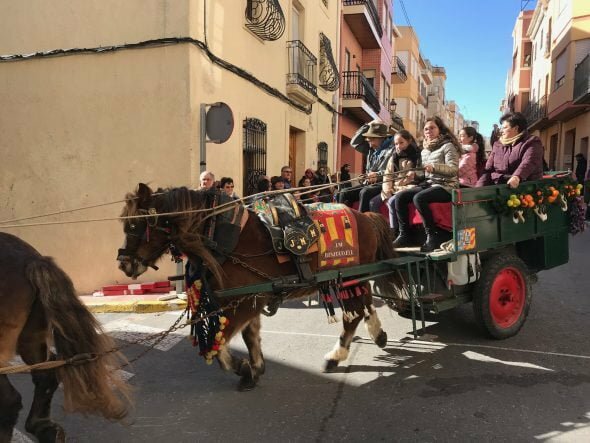 And for the wine "turn" in Antonio Català and Sebastián Gómez Galera. 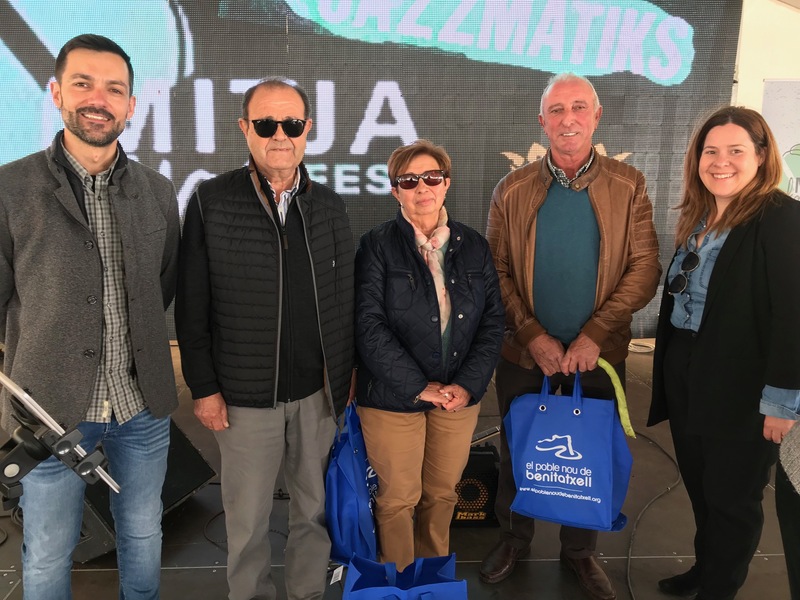 The City Council congratulated all the participants for the quality of their wines and for keeping alive the tradition of artisanal wine in the municipality. 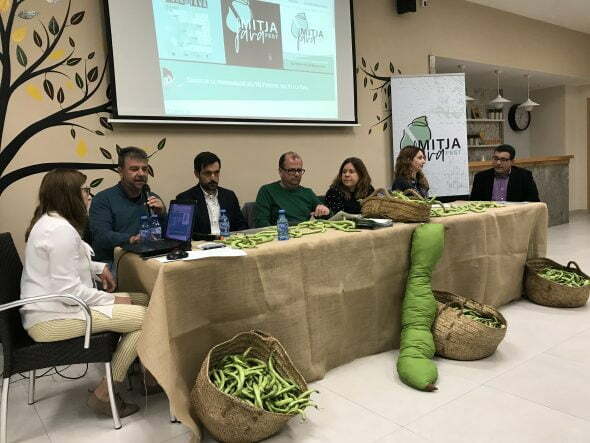 Comments on "A bean of 51 cm, by Tere Devesa, stands with the award for the 'fava més llarga' of Benitatxell"